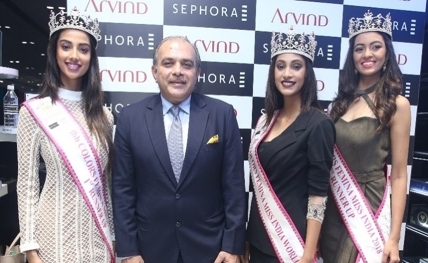 Mumbai, July 22 : Miss India first runner-up Meenakshi Chaudhary, who hails from Haryana, says that her state has done an excellent job in bringing an equality between girls and boys with the help of government and this has shown amazing results in all fields. “The normal girl I was has transformed into Miss India and I think the entire country knows it and the best part about that is that it has made me realize my own potential. So I think I realize what I was able to do and I am capable of much more so I am really excited to carry this journey forward and learn a lot more,” she said.